Germany has joined the global tea party “Style Icon Afternoon Tea” on Sunday, 27 May 2018 with a virtual event! 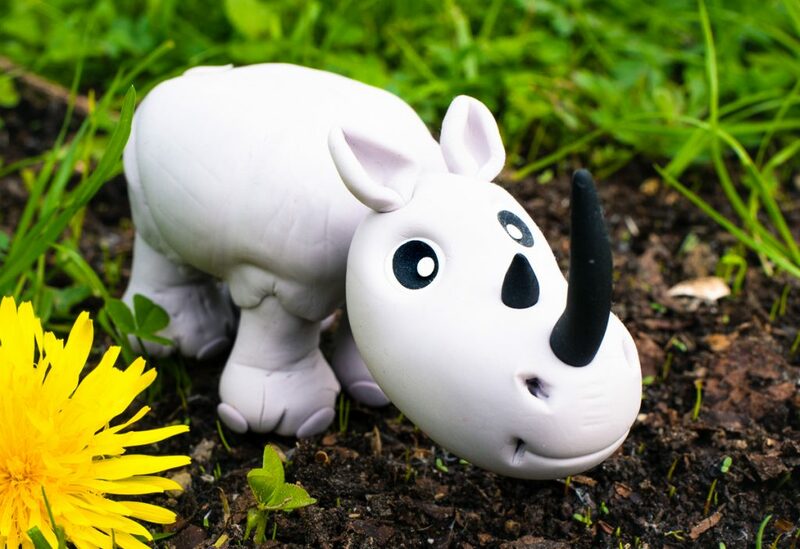 The event is called „German Cake Lovers for Rhinos“. Join the team by clicking on “My event” on my page on the Style Icon Afternooon Tea event website. All information on how the event works can be found under the FAQ section. Let’s eat cake and help our wildlife. This entry was posted in Food for thought and tagged Nashorn, Rhino, StyleIAt, Wildlife.